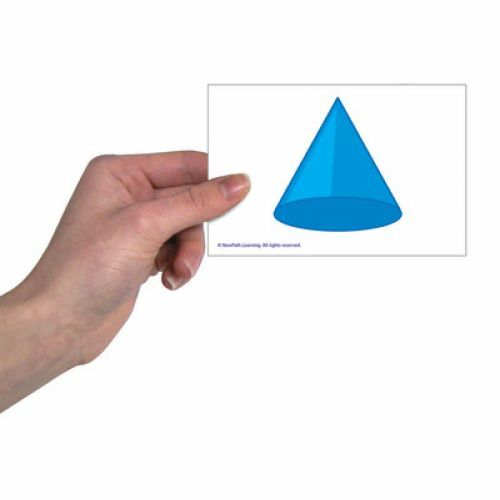 Introduce basic two- & three-dimensional shapes including the triangle, square, circle, rectangle, oval, rhombus, cube, cone, cylinder and sphere. 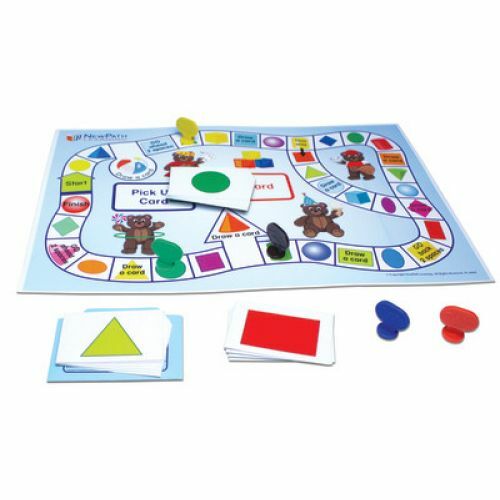 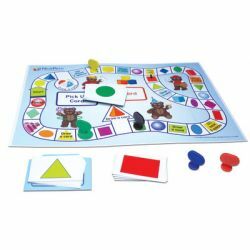 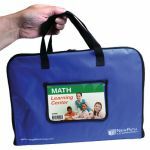 Provides game-based practice on shape discovery and recognition as well as matching card activities on shapes, their corresponding words and related, real world objects. 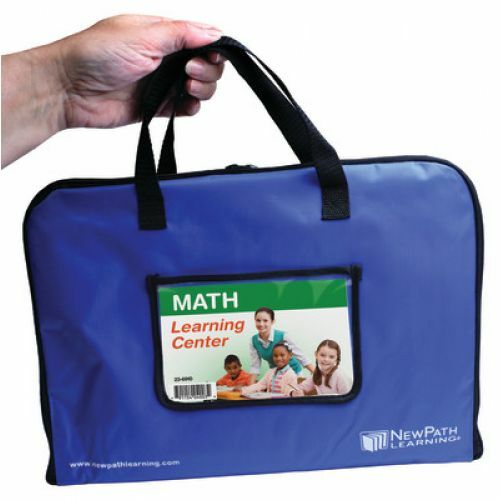 Exploring Shapes Learning Center provides materials for 4 students and includes:.